In the last few issues we have discussed how nitrogen and phosphorus are important to plant nutrition, so in this issue I thought we should complete the set by looking at potassium. generally making plants more resistant to weather extremes. If it sounds like it`s important, you`d be right. So how does it work? 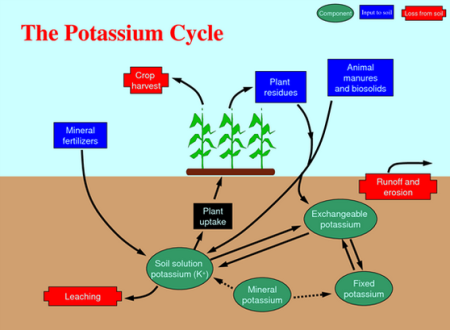 Unlike N and P, potassium tends not to be a large part of the soil organic matter. This is because soil biology has a much lower requirement for K, than for N and P, meaning that as crop residues decompose, much of the K is released back into the soil. 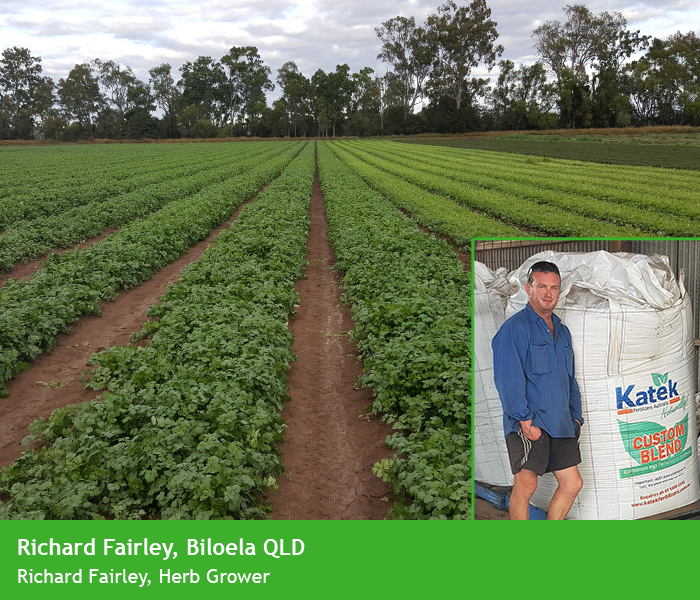 This is why crops that don`t leave residues like hay production for example, require much more K as fertiliser that those that do leave a stubble. and non exchangeable (Not likely to be available anytime soon). However your soil test will usually only measure the first two. As I hinted above, your soils ability to store K depends largely on how much clay it contains. Your soil test will have a measurement called CEC, the higher the number the greater storage capacity it has. This is usually a good thing, but be cautious, some recent thinking is that heavy soils (High CEC) may hold the K too tightly, and not allow it to convert to a soluble form quickly enough to keep up with plant demands. This may actually mean that you need to put more K on heavy soils than light ones, despite the overall quantities being much higher, but I recommend you discuss this with your agronomist. 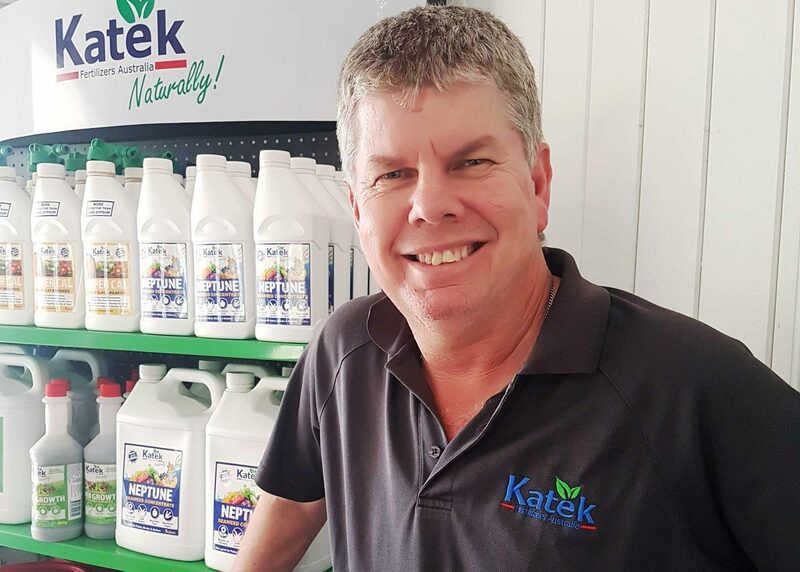 The other thing to be a bit careful with when choosing you potassium fertiliser is what form it comes in. You will usually be offered a choice between K Sulphate, and K Chloride or Muriate of potash as it`s more commonly known. Muriate is attractive because it is higher in K than sulphate, and it`s cheaper, BUT many plants are sensitive to chlorides and therefore you may unknowingly cause damage. Sulphate on the other hand is certainly more expensive, but is much less likely to hurt your crop. Either way don`t forget the K! Please Read About The Phosphorus Cycle From Our Last Issue! 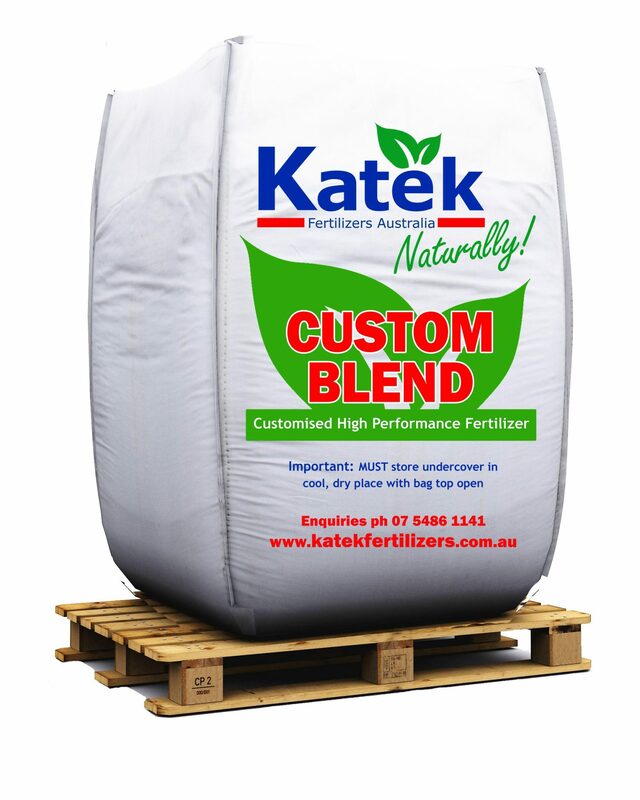 KATEK SPECIALISES IN CREATING FERTILIZER BLENDS TAILORED TO SUIT PARTICULAR SOIL AND CROP NEEDS. Customising an agricultural blend to exactly suit your needs is something we are passionate about. Many blend options are available, including synthetic, organic and mineral inputs in both physical and compound blends. To give you an idea of what products we have available take a look at our comprehensive PRODUCT GUIDE of organic and organic based fertilisers. We have a number of stockists throughout Australia. Visit our WHERE TO BUY page to find a store near you. If there is currently not a stockist listed for your area give us a call. give Andrew a call on 0427 223 307.